Use the printable PDF pattern to practice basic stitches, or fill it in with intricate designs and make a true work of art! Available on Craftsy and Payhip. Must transfer design to fabric. Great as a stitch sampler or used in a class. Have some fun! 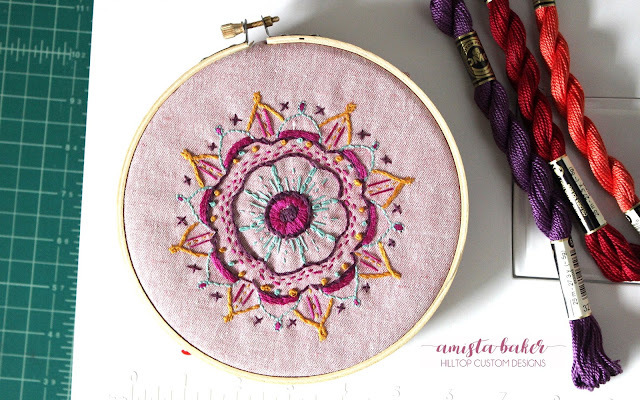 No planning is necessary :) I used DMC embroidery threads in various shades, 3 strands for each individual stitch, and simply worked my way around the mandala choosing different stitches as I moved on to new areas. 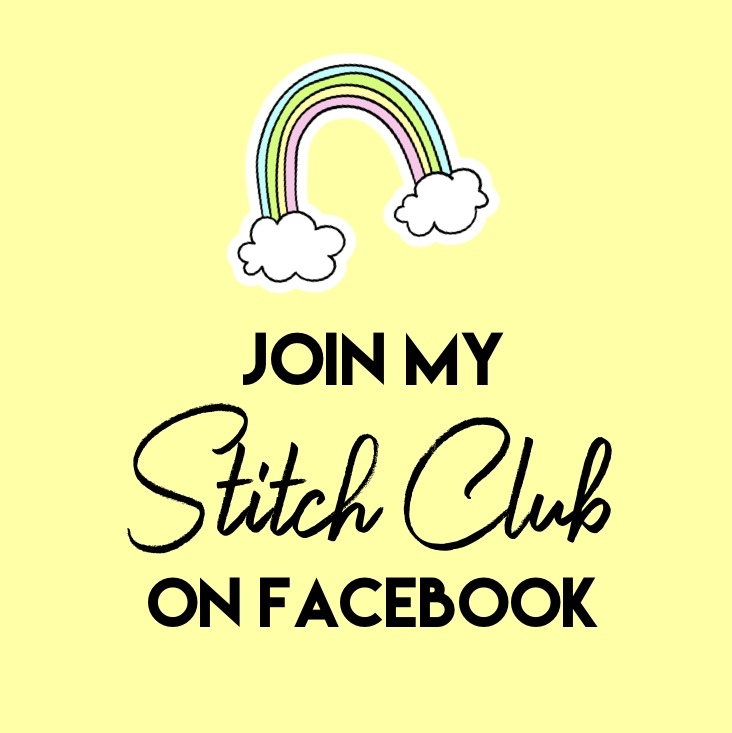 In total, I used 6 different stitches. I found myself ultra relaxed while making this, and I hope you will too! I spent an hour or so hand drawing the design, then several hours (over the course of a couple days) stitching it onto this beautiful essex linen. 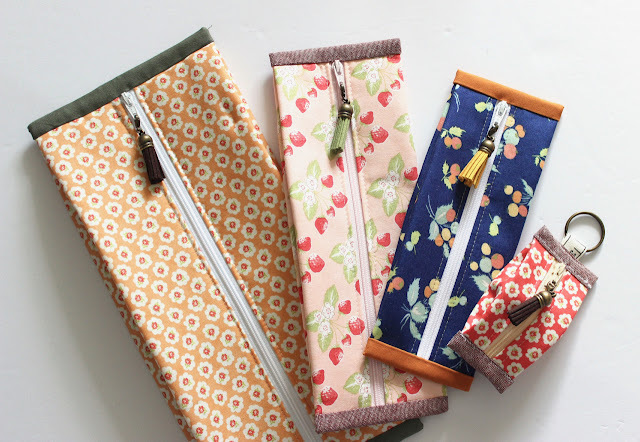 Sew Much Fun Blog Hop - Save Our Scraps!